We are here to help you get settled quickly in the accommodation that’s right for you. 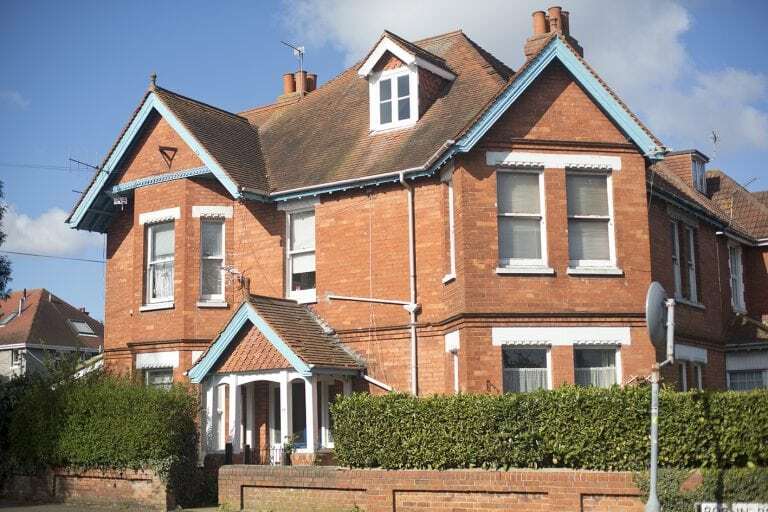 With our range of halls of residence located in the Lansdowne area of Bournemouth town centre, AUB has accommodation available for first year students. Just as you’re not all studying the same course, we know our students like different styles of places to live. 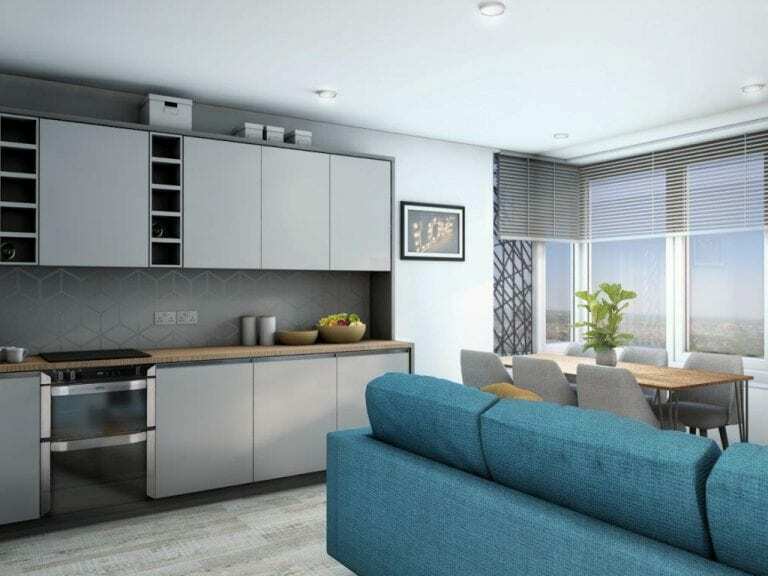 There is a range of halls of residence, each offering something unique – modern self-contained studio flats to more traditional en-suite rooms in cluster flats, there is something for everyone. 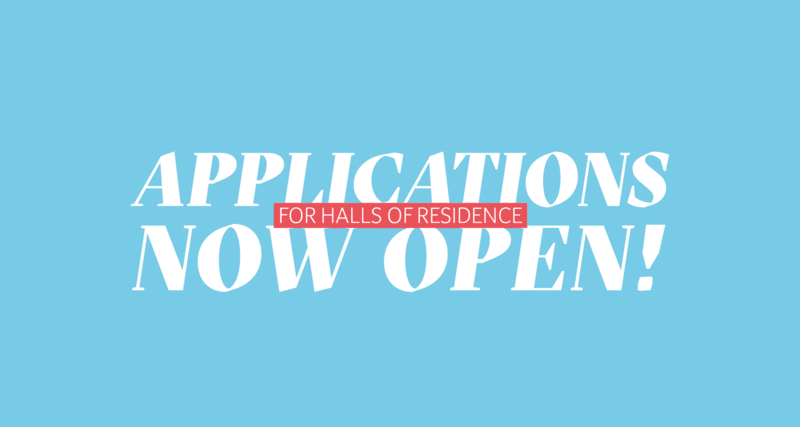 Check out the AUB Halls of Residence page to see the different options available.